Another doozy from “KVD” to lighten your Friday, and get you ready for the weekend. . . . He wasn’t kidding, Karl’s Bait and Tackle. Again, I do not feature “KVD’s” “stuff” as an endorsement nor am I sponsored by anyone. I just think the commercials are hilarious! However, there are some good deals, good baits there, and a wealth of information. 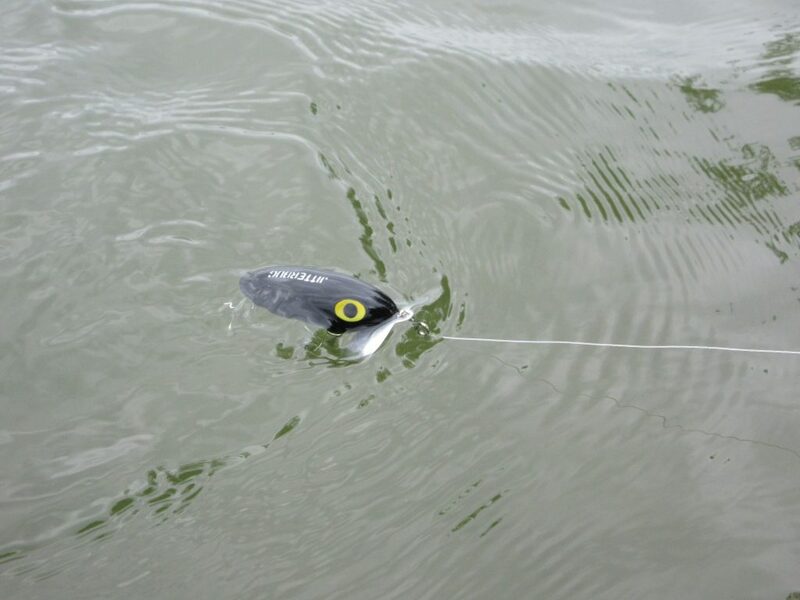 If that helps you take your fishing to the next level, then I hope you are all in! 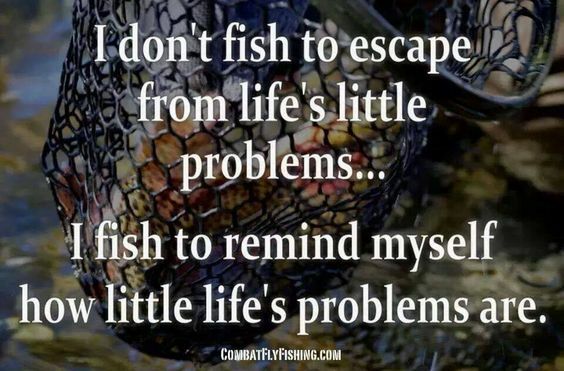 Way too many people taking life too seriously, it’s time to GO FISH! Have a great weekend, spend some time listening to the soothing pitter-plop of a Jitterbug coming across the surface.